My name is Kevin Tiernan. 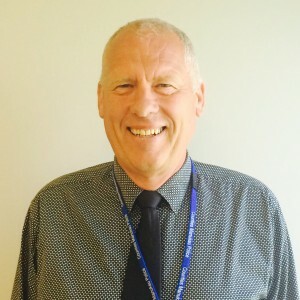 I am a Detective Senior Sergeant with the New Zealand Police and have been a Police Officer since 1985. I have worked in Auckland City (17 yrs), Nelson (7 years) and currently in Counties Manukau. I am the Officer in Charge of Adult Sexual Assaults for the Counties Manukau Police District. In this role I work closely and collaboratively with staff from Counselling Service Centre (CSC) to achieve the best possible outcomes for victims of sexual abuse. I have seen first-hand the practical support provided to victims of sexual abuse in the initial acute crisis stage of reporting the incident to the police. I am also aware of the longer term benefits of providing ongoing counselling. As a result of my role with the Police I was invited to join the board of CSC in April 2013 which I was very happy to accept. I became the Chairman of the board in August 2015. I feel privileged to be a part of a team that provides such an important service to the people of South Auckland. On a personal note I have been married to Rose for 39 years and we have 3 adult children and 3 young grandsons. In my spare time I enjoy walking the Great walks of New Zealand, boating and spending time with my Grandchildren. 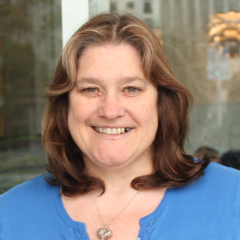 I have been a team leader and trainer for the Ministry of Justice, Youth Programme Manager for the Order of St John and now work in community development for Auckland Council in South Auckland. I have been involved with the Board of CSC since 2004 having been invited when I was working at Papakura District Court. In more recent years I have fulfilled the Board Secretary role. I also sit on two committee’s supporting the work of St John in the Manukau area – a financial / support committee and a youth committee.The work that CSC does in our local area is invaluable. I am pleased to contribute to this in whatever small way. The staff who are involved are compassionate, professional and make a real difference in the lives of people in our community. I have been brought up to give back through volunteering, and I also learn a lot from my involvement that helps me to continue to grow.I am close to my extended family who all live in the local area. I enjoy gardening, reading, walking, spending time with friends and family, going to movies and travelling. I have studied a degree in communication part time whilst working and love working with people. I am a senior compliance and risk management professional with extensive experience of developing, implementing and overseeing best in class compliance and governance programmes. I recently moved to BNZ as a Manager in the audit function having spent 14+ years at Fonterra in audit, policy and governance roles. I have a strong passion for working with youth and have spent time mentoring within the Foundation for Youth Development. I previously spent time working with and teaching youth in the performing arts prior to moving to Auckland in 2008. I am of Maori descent and now live in Onehunga, having also lived in Australia and the UK. I have also spent a significant amount of time working abroad in South America, America, Europe, China, and South East Asia. I am passionate about music, health, exercise and general wellbeing and in my spare time I can regularly be found working out at a community based organisation in South Auckland. 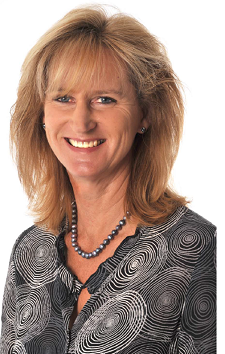 I am the principal of Law & Associates, which is a law practice based in Manukau. The firm, which was established in 2010, focuses on all aspects of property, commercial and family law. Prior to that I was a partner of Wood Ruck Manukau. 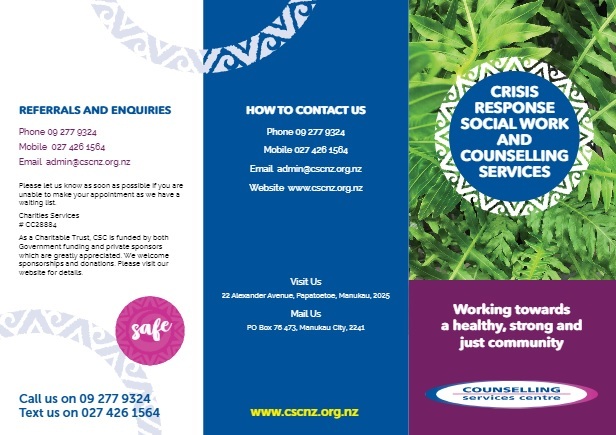 In the course of working in the Manukau community for 18 years, I have worked with victims of domestic and other abuse and am very aware of the need for organisations such as Counselling Services Centre. I feel it is important to give back to the community which is why I was happy to accept an invitation to be a member of the Board. I have a grown up family and live in Karaka along with a number of dogs, horses and alpacas. I am Miriama R. Scott of Ngāti Kahungunu and Rangitāne, Scottish and English descent and I was born in the Cook Islands. I was educated at Queen Margaret College in Wellington and under the auspices of a government department I have lived and worked in India and Belgium. 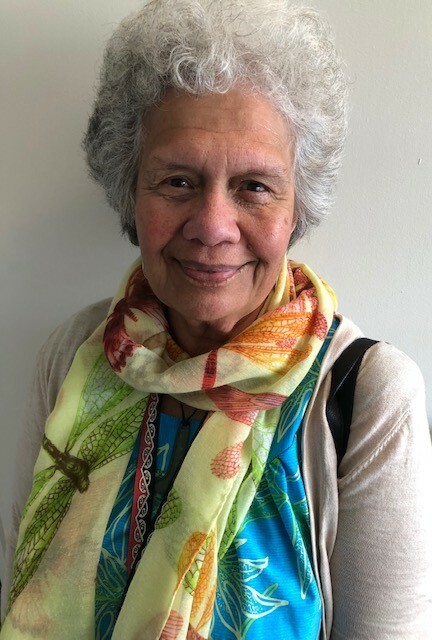 I am currently a kaiako with the social work programme at Te Whare Takiura o Manukau / Manukau Institute of Technology and prior to that I worked at Whirinaki, the Child and Adolescent Mental Health Service attached to Counties Manukau District Health Board. I am a registered social worker.